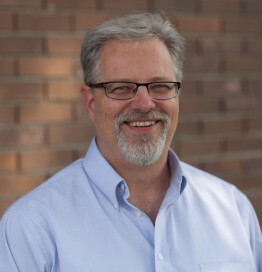 Scott Schwalbe is currently the CEO of NimbeLink. He has a history of building profitable businesses and successful teams, with 18 years executive leadership experience. His leadership and team building skills were developed while serving 20 years in US Navy, executive operations and business development roles at Celestica and Logic PD. Scott is responsible for overall leadership of the company focusing on profitable growth. MBA from Cardinal Stritch University.